Here at Learning4Leaders, we make lean concepts easy to understand; turning industry jargon into successful implementation. 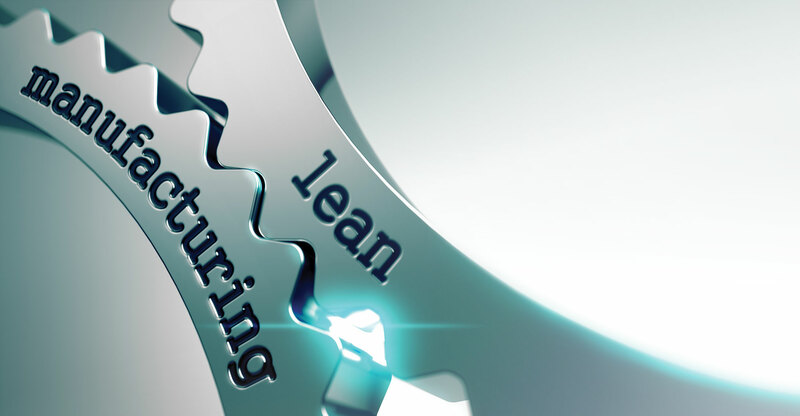 We understand the difficulties in identifying weaknesses and changing existing business practises because we know that “Real Lean” involves management and leadership development alongside continuous improvements. Performance measures are key not just in lean but in all business. By measuring what we do and then setting improvement targets, we can start work on delivering total business improvement through a structured approach. We not only understand the techniques, technologies and tools of 21st Century management, we can implement them into practical measures that change the way your business operates and the way people think. We have a wide variety of programs in our lean toolbox – from an introduction to the basics of lean, right through to more detailed and advanced workshops on specific lean principles. Our Project Management Service means we can support you with the rapid deployment of skilled & experienced professionals who can manage and coach your lean projects across all business functions. Over the last 12 years; Learning4Leaders have been instrumental in the design and delivery of many lean manufacturing and operational excellence programs for clients, many of which are household names. Primarily, but not exclusively, in the food industry; our experience ensures that our programs meet the needs of the client and propels them to a gold standard of manufacturing and beyond. Over the last few years’ competition between UK retailers has forced the FMCG sector to strive for better productivity and improved quality. As a consequence, this has forced the supply chain to adopt new ways of working and implement best practise and lean programmes.